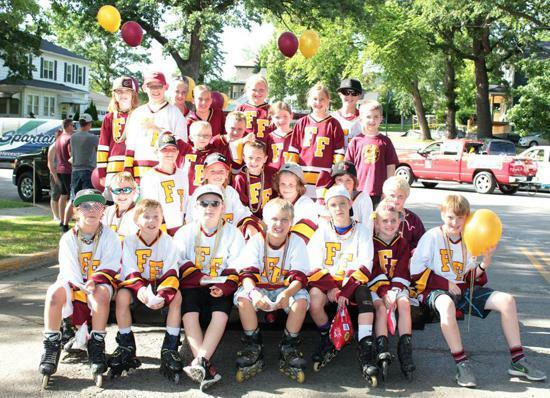 The Fergus Falls Hockey Association (FFHA) is committed to providing youth athletes with programs to learn and enjoy the sport of hockey. 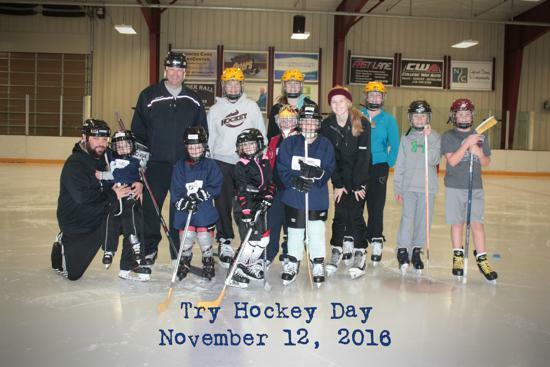 We promote and support a fun and fair hockey environment that encourages athletes to respect themselves and others, become a better teammate, build self-confidence, and develop leadership skills. We work toward a common goal of developing each athlete’s physical, social, and emotional health and personal values that enable life-long success. Investing in the future of young athletes requires planning, strategy, and a supportive community. With that in mind, the Fergus Falls Hockey Association is excited to announce a new endeavor, the Otter Hockey Strength & Performance Center. 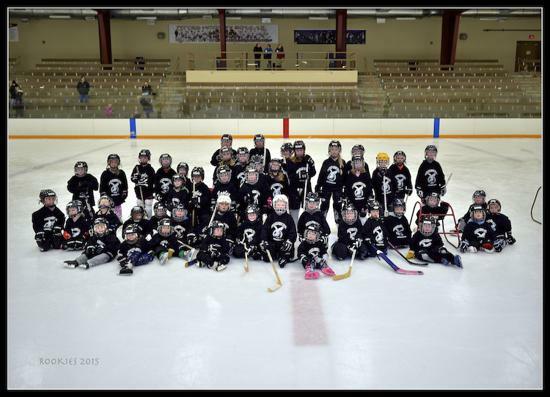 We’re committed to providing young athletes with programs to learn and enjoy the sport of hockey. Facilities are an important element to that. The S&P Center will allow athletes to develop their off-ice skills, such as speed and agility, strength and stamina, stick handling, goaltending, and more. Your support is paramount to the success of this project. Please see the attached flyer for more information. Our goal is to secure funds to allow completion of construction prior to the 2019-2020 hockey season. 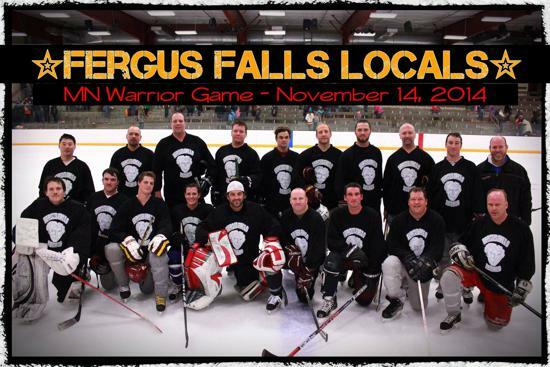 If you or your business would like to contribute funds for this project, please complete the online pledge form at fergusfallshockey.org or submit the attached pledge form to Scott DeBrito at Security State Bank. If you have questions, please contact Scott at 218-205-9913 or scott.debrito@ssbfergus.com. 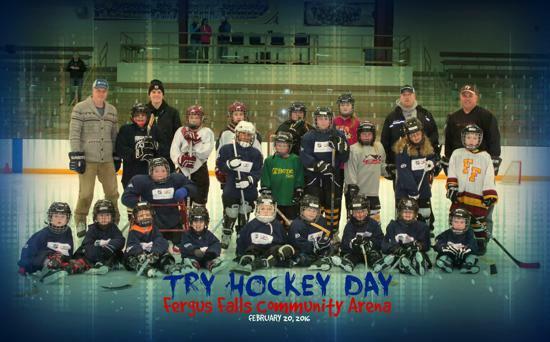 If you are new to the Fergus Falls Hockey Association, please visit the "New Parents" page on the website. There is a lot of information there for you to help you not to feel overwhelmed with information. If you have questions, please don't hesitate to ask. You can ask anyone at the rink or email Cory Reinertson, FFHA President at rcicory24@gmail.com. Click on this link for instructions on how to receive association communications/ emails, add an email to your account, or remove your email address. Need to contact a Board Member or Committee Member? Click on this link to be directed to the "Board Contacts" page. 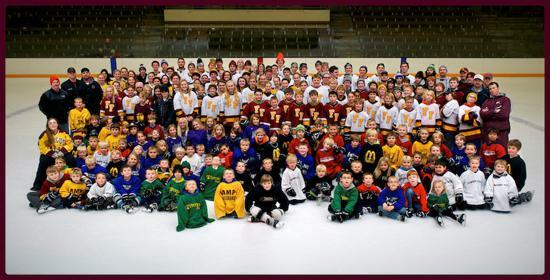 ©2019 Fergus Falls Hockey Association / SportsEngine. All Rights Reserved.